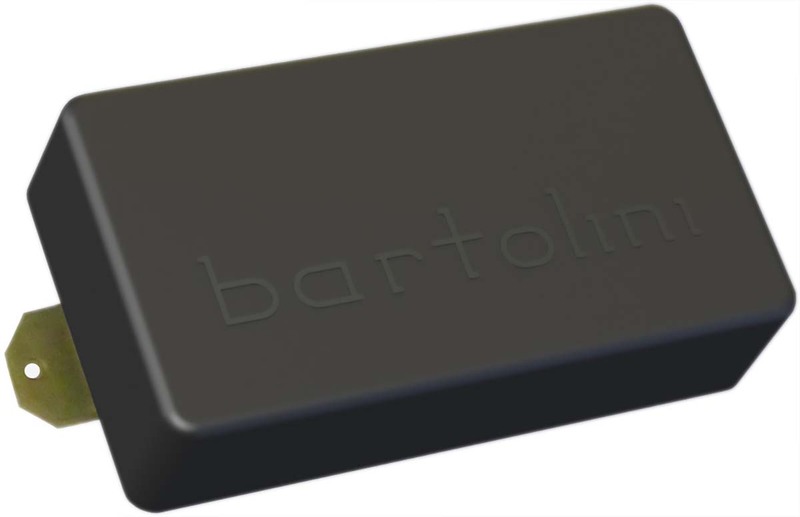 The Bartolini PBF-49 Humbucker Neck Pickup provides a true vintage humbucker tone. The pickup sings clear and warm with creamy smooth treble, excellent mids, crisply defined bass response and responds well to mild distortion. Recommended for classic rock, pop, country, and blues. Commonly used in the neck position with a PBF-51 pickup in the bridge position. The PBF series pickups are built using high precision ceramic magnets in a dual coil humbucker configuration. Each pickup is epoxy sealed to eliminate microphonics and squealing. Includes four-conductor wiring to allow for split coil, series or parallel wiring configurations. Wiring diagrams are available from the Bartolini website.